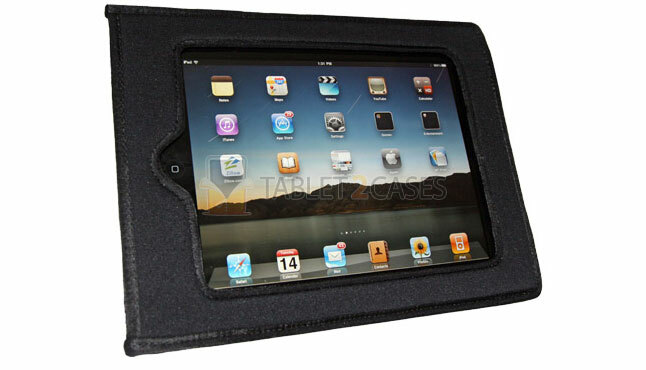 iBaggs Traveler Plus case for iPad combines durable protection with increased functionality and is compatible with both Apple iPad and iPad 2 . This tablet bag style case is made of extremely durable neoprene , Shark Skin, offering the pad high levels of protection from bumps, shocks and drops. 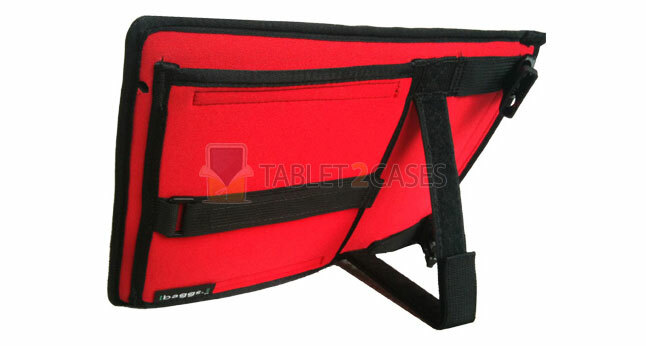 The new case features an adjustable shoulder strap with swivel snap hooks, allowing the iPad to be carried over the shoulder or around the waist. Advanced Access Window screen protector guards the screen from scratches, spills and dirt, while avoiding interference with touch responsiveness. Horizontal and Vertical hand straps allow the users to access the pad in both portrait and landscape positions, while being on-the-go. 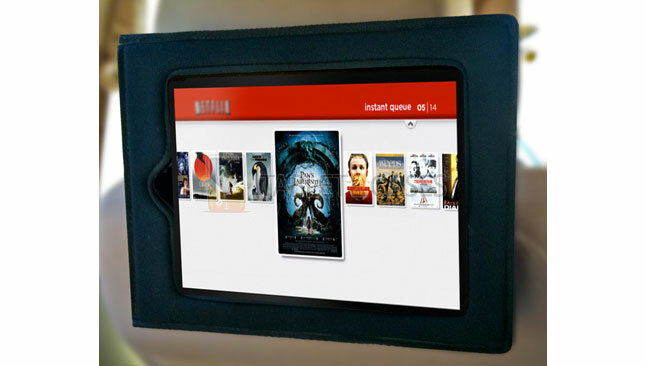 Back Seat Display strap provides an option to strap the case to a car’s headrest , allowing backseat passengers to watch movies and play games. 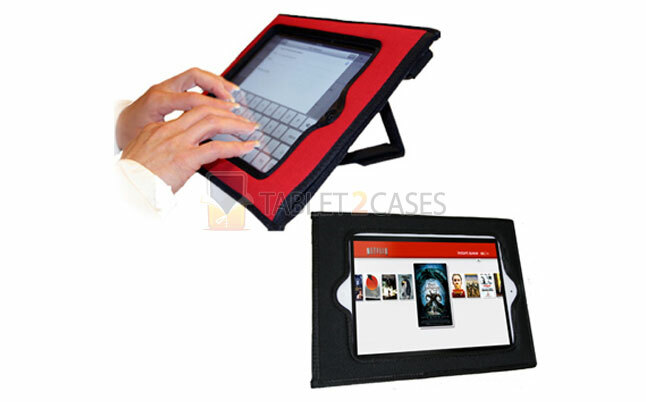 All buttons and ports are freely accessed with the case on the pad. A dual access Storage Pocket is a perfect place to store a mobile phone, headset, cables, chargers and other small items. The case is sold for $59.95.